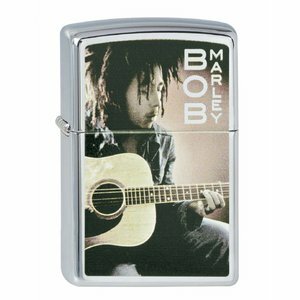 Metal lighter in high polish chrome with a print and engraved. 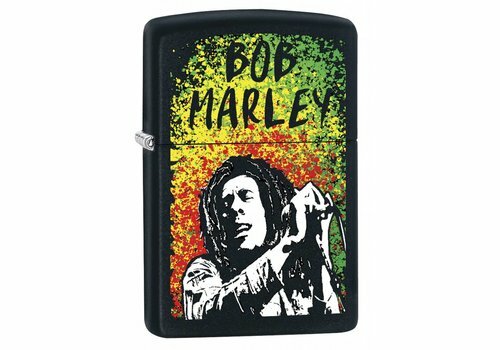 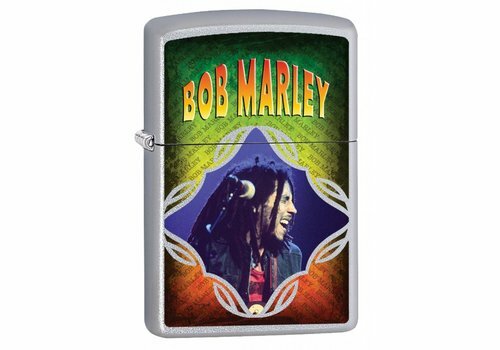 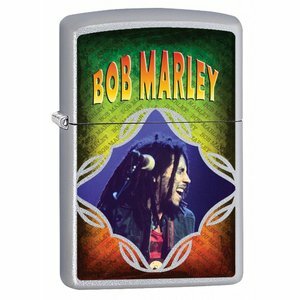 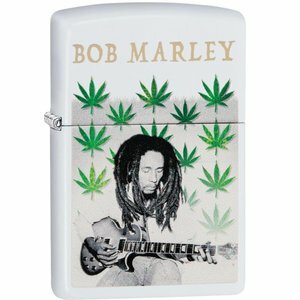 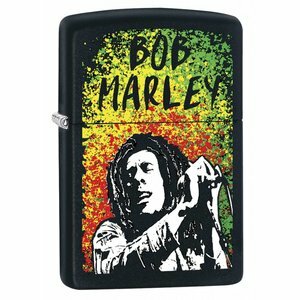 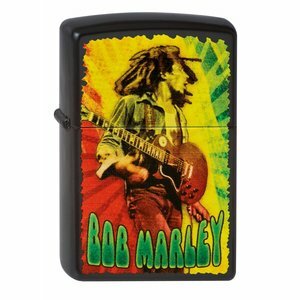 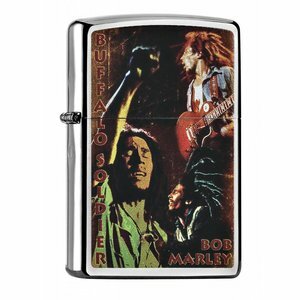 Metal lighter in a satin finish with a print. 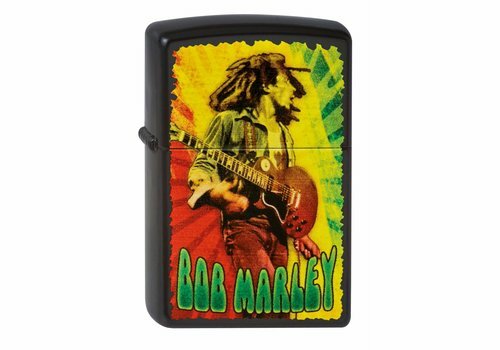 Metal lighter in a yellow matte finish with a print. 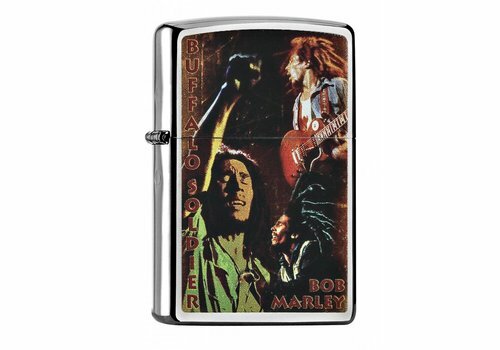 Metal lighter in high polish chrome with a print. 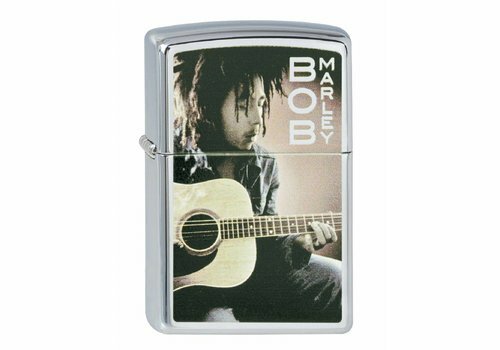 Metal lighter in a brushed chrome with a print. 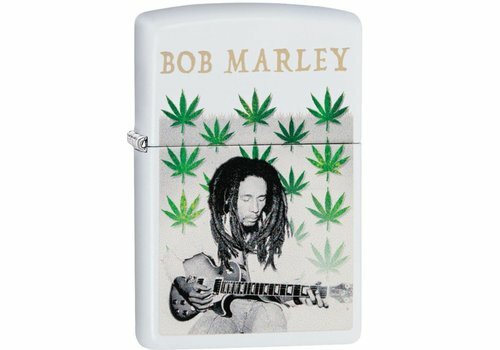 Metal lighter in a white matte finish with a print.